Music by Spinacino, Milan, Attaingnant, Newsidler, Le Roy, Narvaez, Dowland, Vallet. 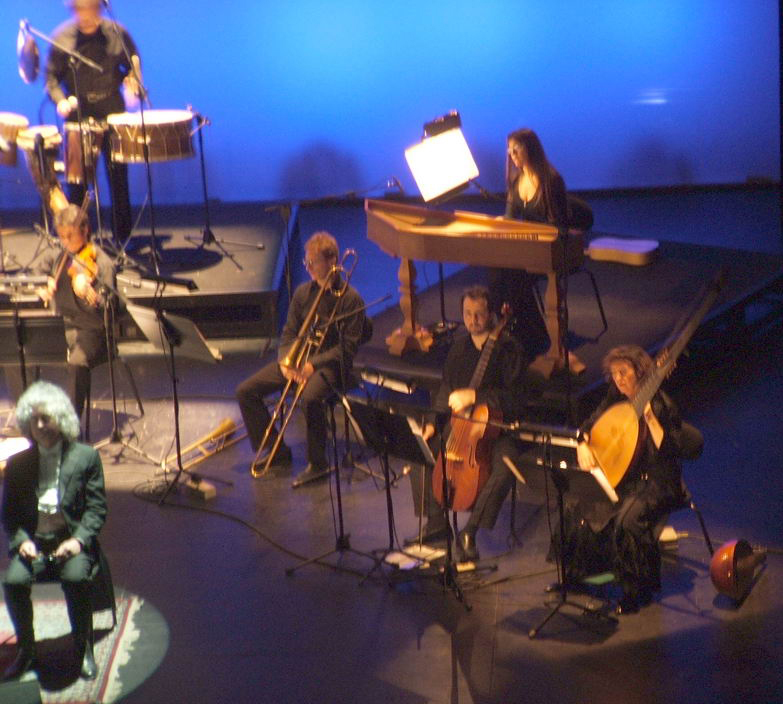 Ricercari, frottole, villanelle, madrigali and dances by Cara, Tromboncino, Willaert, Francesco da Milano, Molinaro. 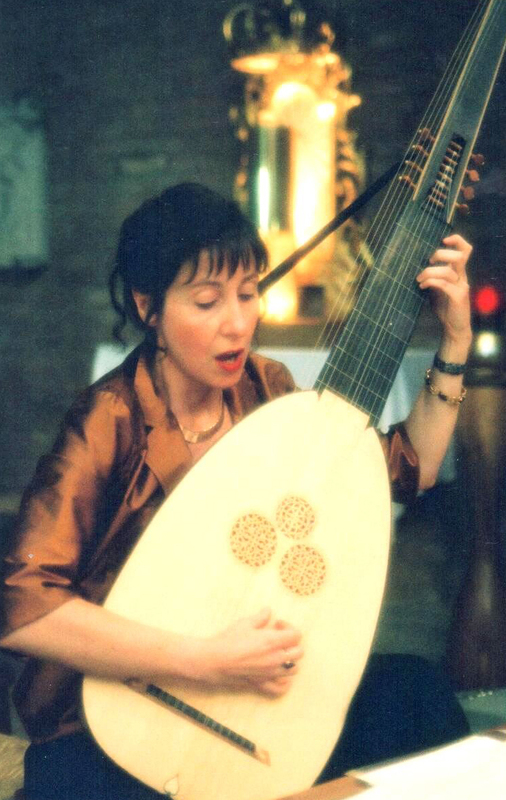 “SCINTILLE DI MUSICA” was founded in 2001 by Francesca Torelli and is interested in renaissance and baroque music interpretation, particularly Italian. 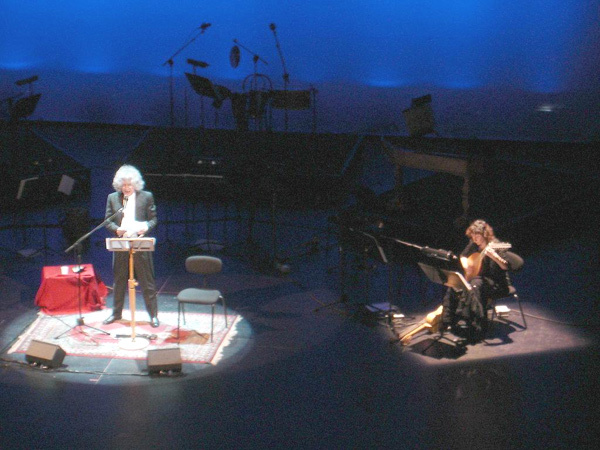 In 2002 has recorded the cd “Mantova: la musica alla corte dei Gonzaga” for EMI with the voice of Angelo Branduardi. 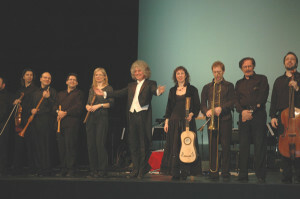 The members of the ensemble play with historical instruments and techniques. “Scintille di musica” is referred to the title of an important Sixteenth century music tretise. All the members in Scintille have an intense concert and recording activity. The ensemble has a formation wich can vary from 3 to 12 elements, depending from the program. Last years Scintille di Musica has recorded four more CDs with music by 16th and 17th century venetian and roman composers, wich obtained great public favour..